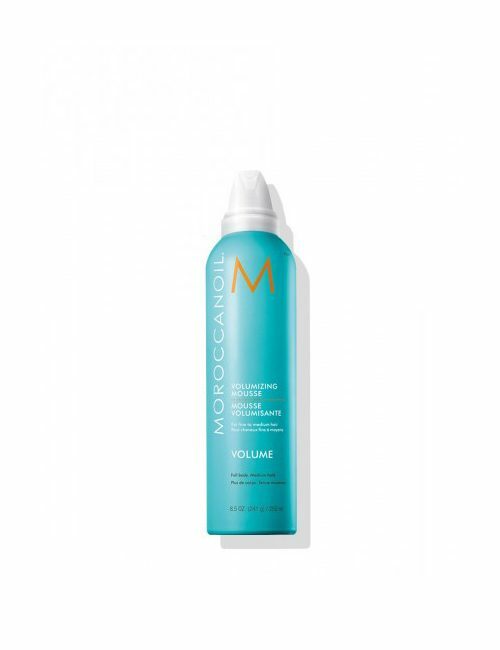 Shake well and hold can vertical when dispensing the mousse onto the hand or brush. 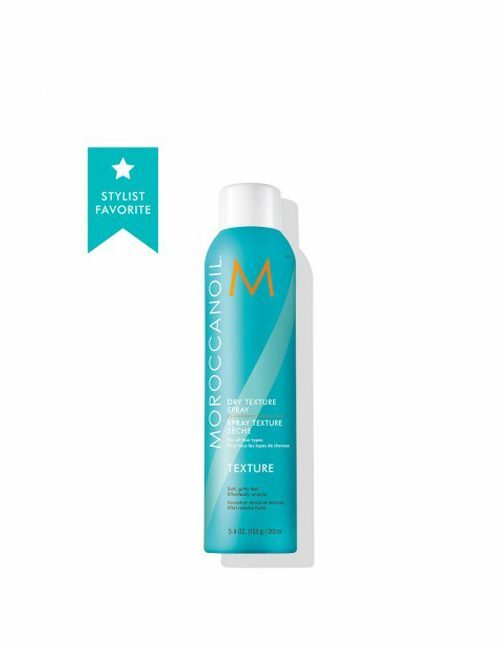 Apply a suitable amount of mousse onto towel dried hair, comb through and style as usual. 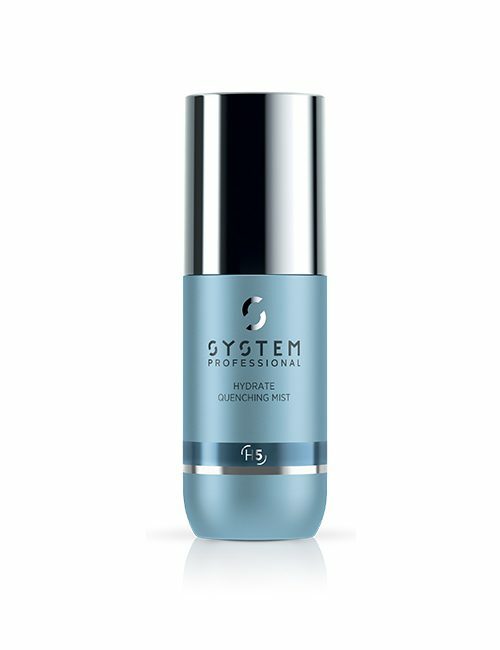 Use as a light blow dry mousse on its own or combine with Bodyfying Foam for more hold.